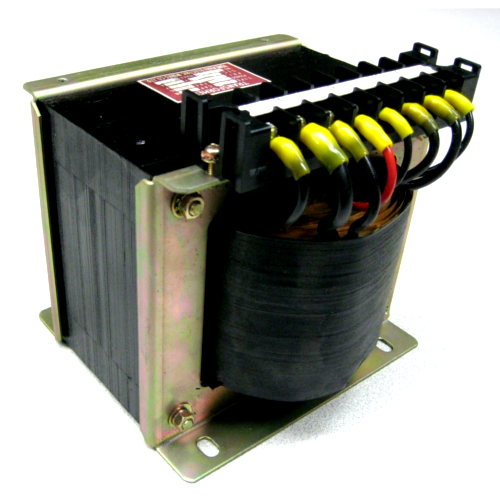 We are reckoned as leading manufacturer & exporter of Step Down Transformers, Three Phase Transformers and more. We are offering an excellent quality of services such as Transformer AMC Service, Transformer Maintenance Services and more. We are counted among the leading name, affianced in manufacturing & exporting quality assured Step Down Transformers, Isolation Transformers and Three Phase Transformers. Offered transformers are fabricated using premium quality components and cutting-edge technology in adherence with industry. The provided machines are well-known for their corrosion resistant nature, excellent functionality, excellent performance and long service life. Additionally, we also render optimum quality AMC, Repairing and Maintenance Services of the transformer to our renowned clients.